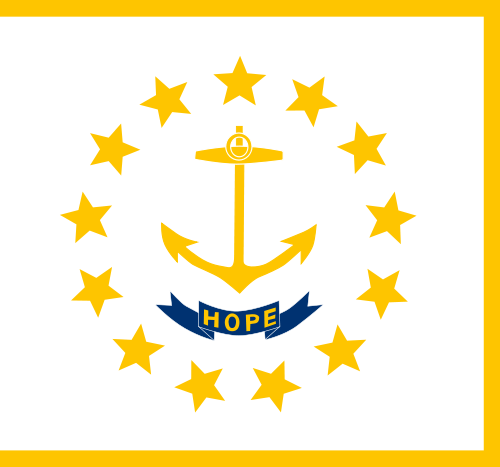 Pray for all the resources and creativity needed to fulfill the intentions of God in the state of Rhode Island. State Information: Roger Williams and a group of religious followers founded the town of Providence in what is today known as Rhode Island after their banishment from the Massachusetts Bay Colony. Williams believed in the importance of liberty of conscience, which became an important principle in the founding of Rhode Island and ultimately in the founding of the United States.